Find Group Oil Painting, Modern Oil Painting, Canvas Print on Industry Directory, Reliable Manufacturer/Supplier/Factory from China. 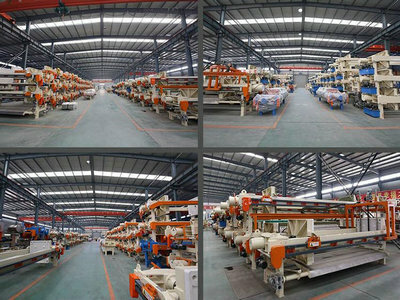 Plate and frame filter press in accordance with the way of working can be divided into manual type plate and frame filter press, fully automatic plate and frame filter press, semi-automatic plate and frame filter press; Plate and frame filter press can also according to the important component of filter plate to distinguish, common polypropylene plate and frame filter press, rubber plate and frame filter press, etc. 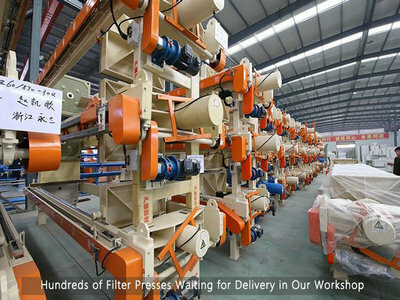 Plate-and-frame (type) filter press is a device for spasmic solid-liquid separation with plate, frame as filter room where liquid was transferred into by conveying pump, solid-liquid separation will be achieved by filter media. 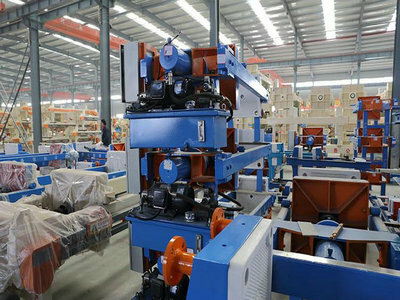 Plate and frame filter press is widely used in wastewater treatment for industries, such as chemical engineering, dyes, petroleum, pottery, pharmaceutical, sugar and food manufacturing, starch, syrup, painting, metallurgy and so on. It has a superiority in separation of adhesive material with advantages of good performance, wild application, easy operation, low cost etc. 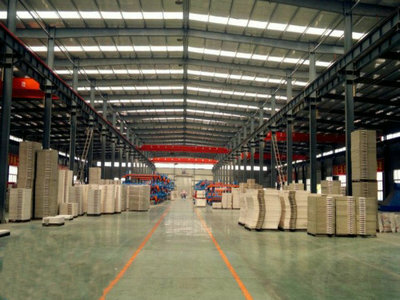 Plates quantity could be added or reduced according to customers' requirements. 1. Working by oil tank. the piston rod will push the movable seat, pressing filter plates to form sealed chambers. It could prevent the slurry from spurting and leakage when sending the slurry with pressure. 2. The slurry is sent to every sealed filter chamber by the feeding pump with pressure, going into filter plates and filter cloths. 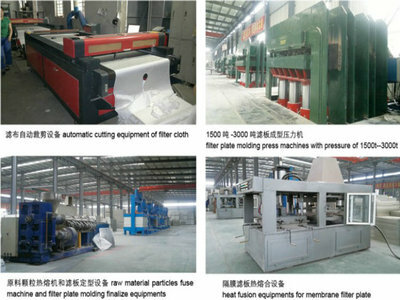 The clean water will be filtered out from the filter plate water outlet by the filter cloth, but the solid is kept in the chambers, to separate solid and liquid. Copyright © 2019 www.nsoilpaint.com All rights reserved.